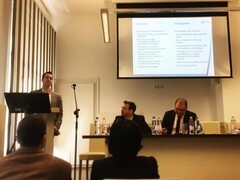 The annual meeting of the General Assembly of the Central European Service for Cross-Border Initiatives was held on the 25th of April 2017 in Budapest at the Falk1 Event Centre. 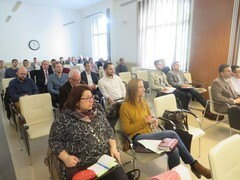 There the CESCI office in Budapest met with the other members of the CESCI Network CESCI Carpathia and CESCI Balkans. After the report of the Board and the Supervisory Board CESCI presented its activities during 2016. The reports of the cooperating organization followed. At the end, a new working plan for the year 2017 was presented.